Many words have both literal and transferred (metaphorical) meanings whereby literal meaning is basic, and transferred meaning has the sense different from the basic one. 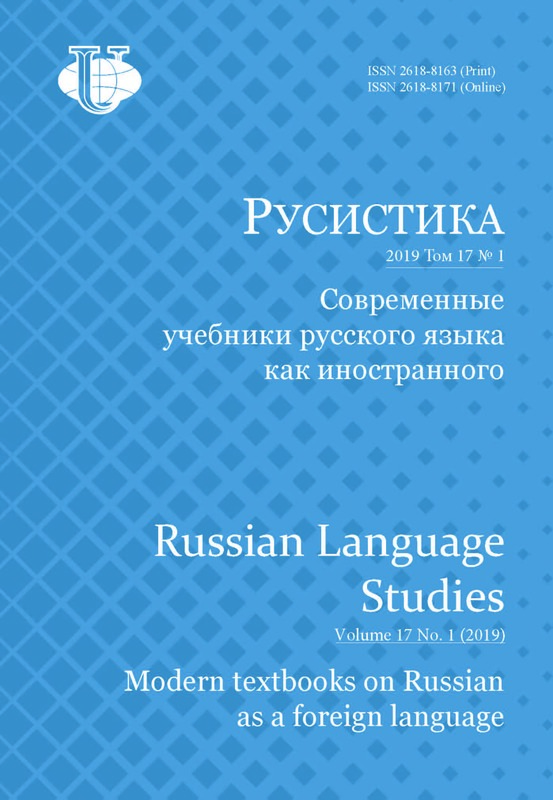 The article reviews functional types of metaphors on the examples of Russian and English sporting press discourse in comparison that is actual. From the new point of view their peculiarities, connected in the first place with emotional sphere, their modeling and regular character are analyzed; much attention is paid to their close links with reality, to their stability, to some contradictions between form and content. 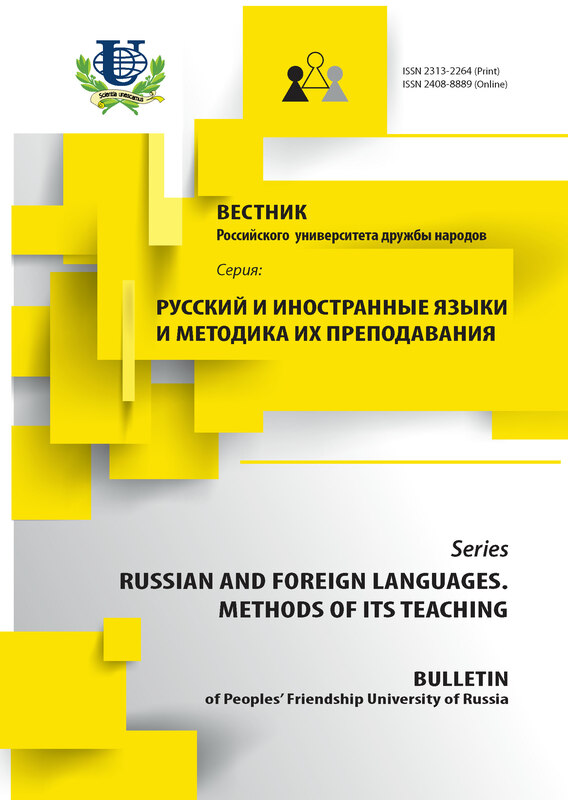 In the article it is specially stressed the necessity to distinguish nominative, representative and cognitive functions of metaphor. The material chosen for research lets explicate the specific character of this linguistic phenomenon in detail.In the result of the investigation carried out we can note that metaphors used in sporting discourse have different properties and functions and reveal stereotypes of perception of sporting event as “fight, battle”. sporting, press, metaphor, function, discourse, emotion, modelling, nominative, representative, cognitive. Copyright (c) 2015 Гриценко А.Н.